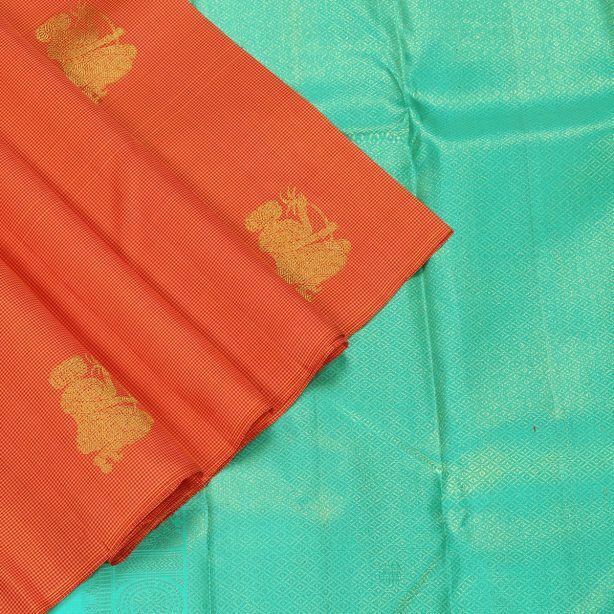 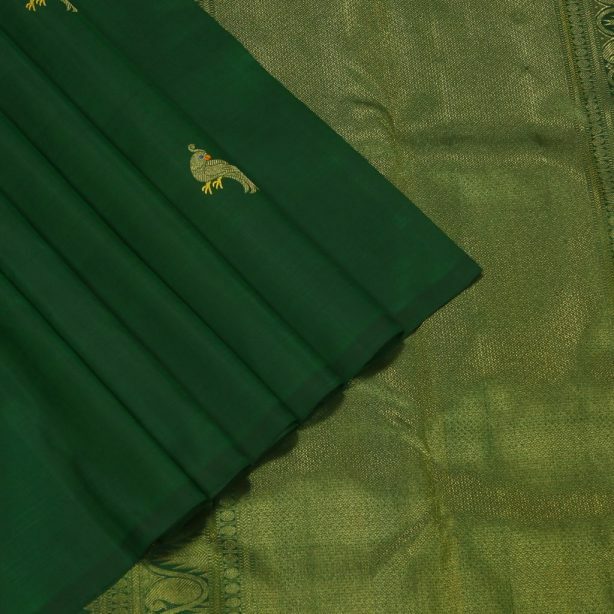 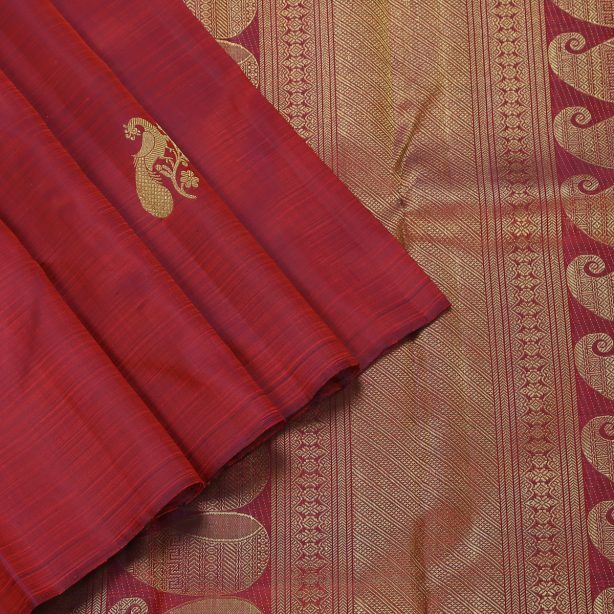 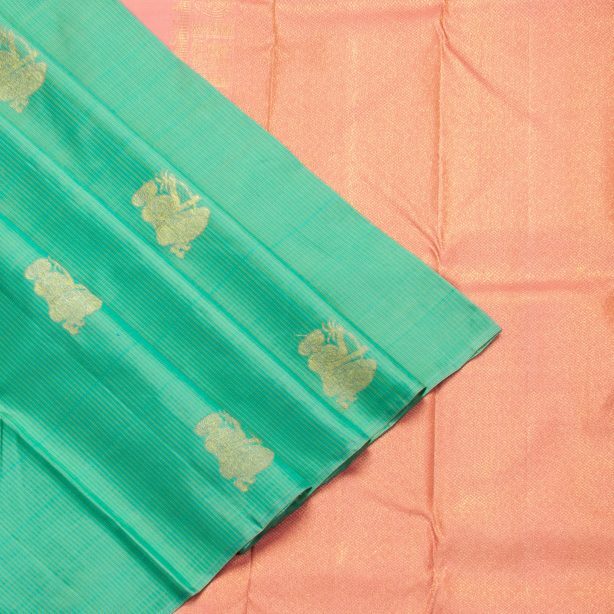 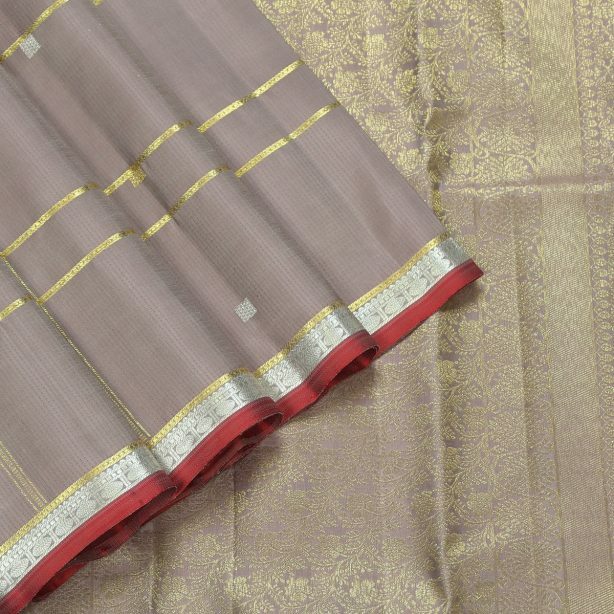 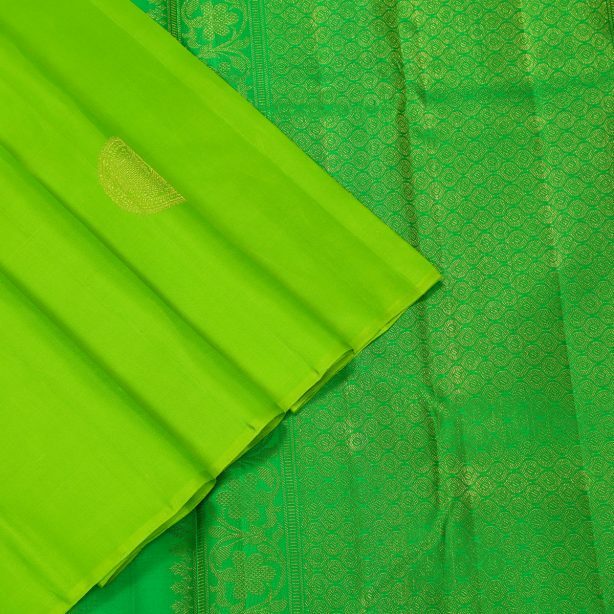 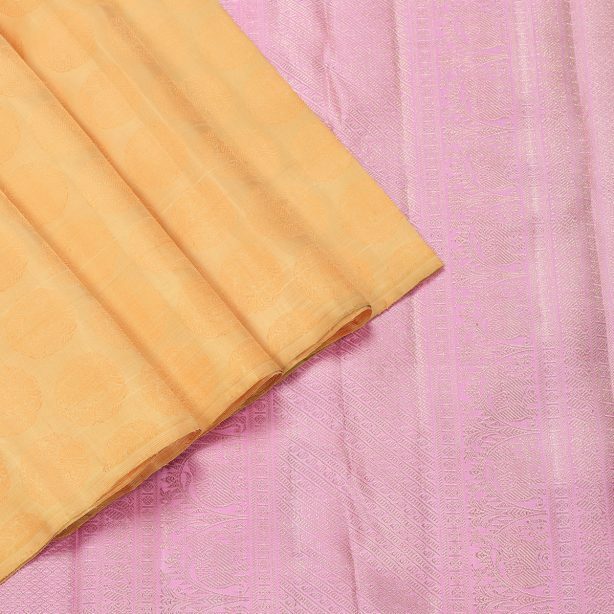 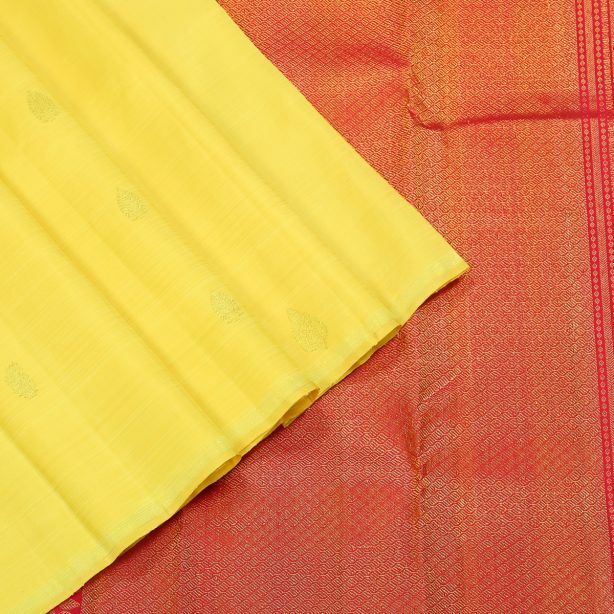 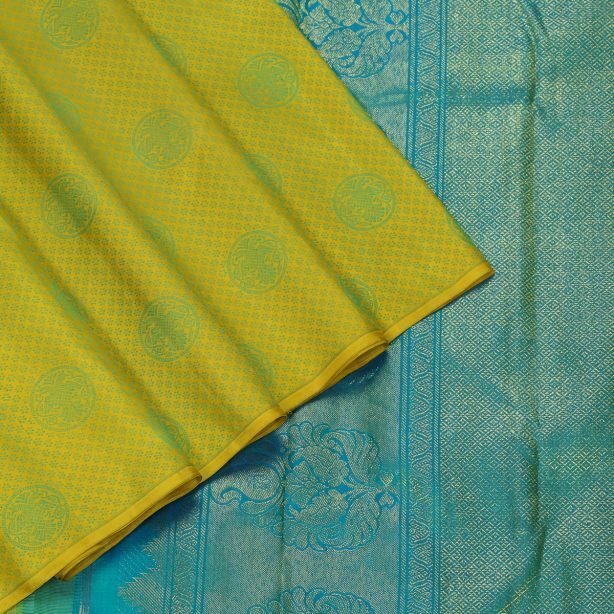 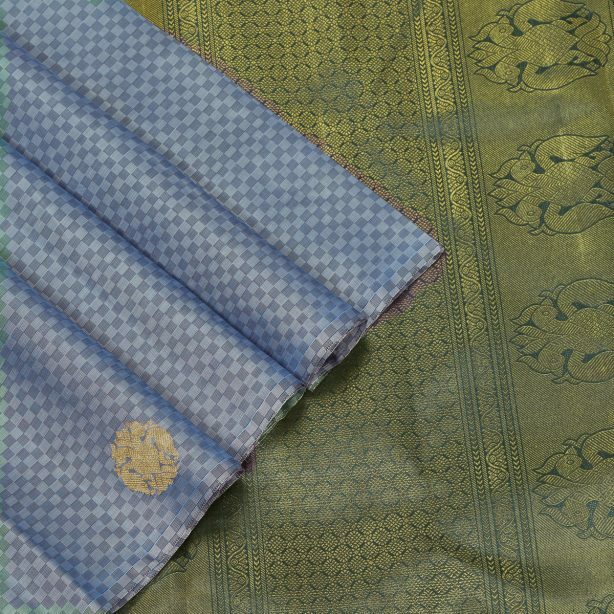 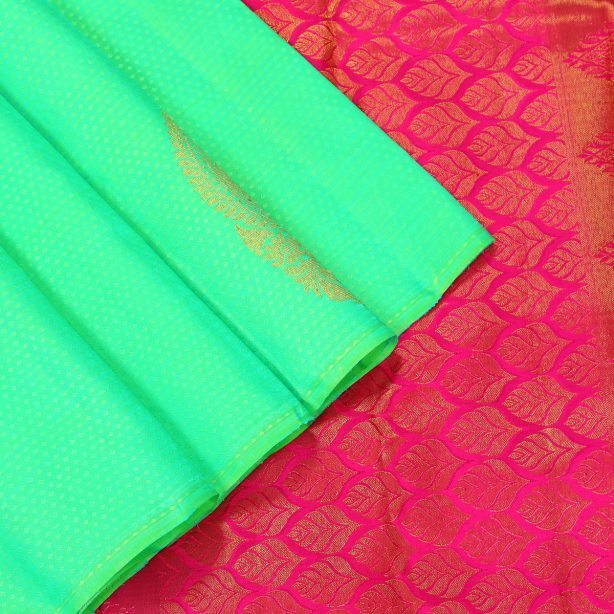 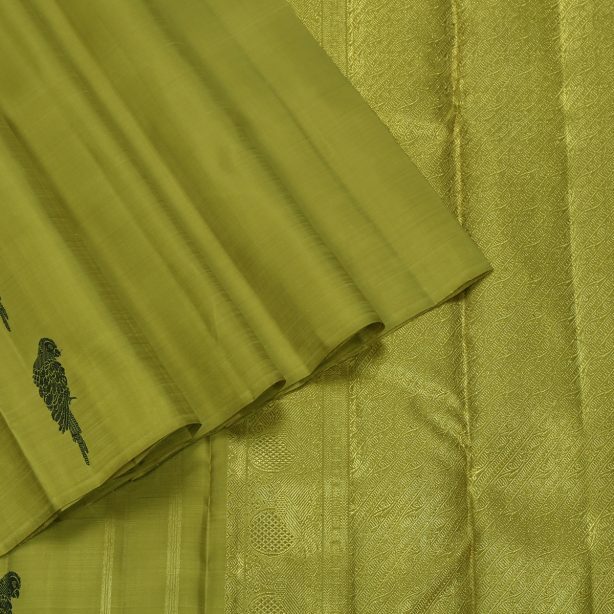 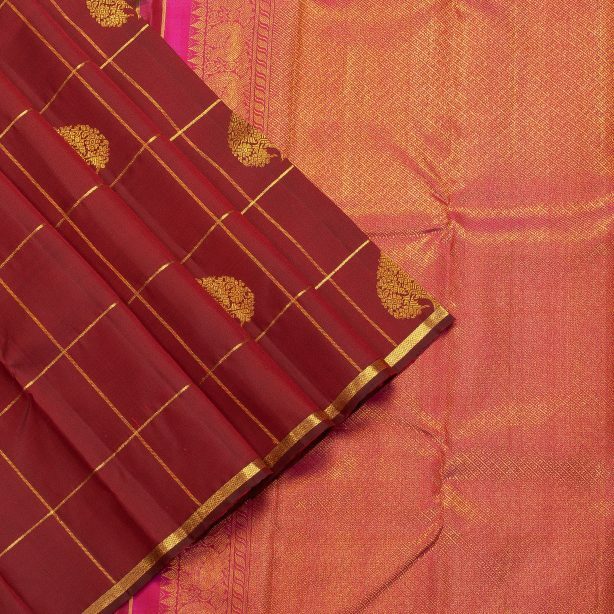 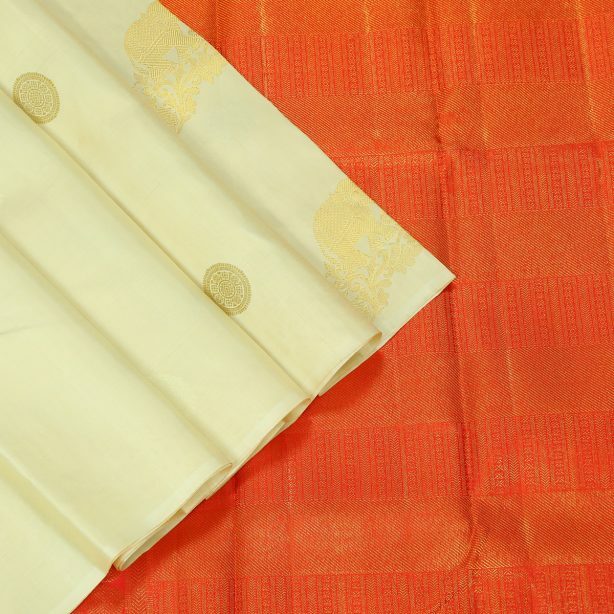 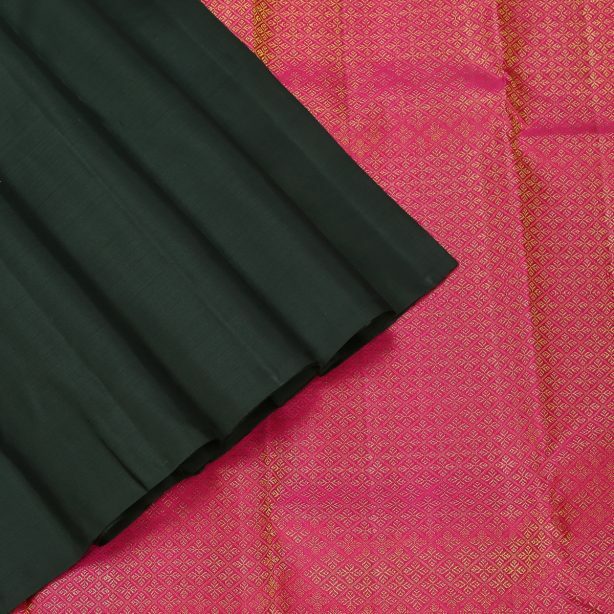 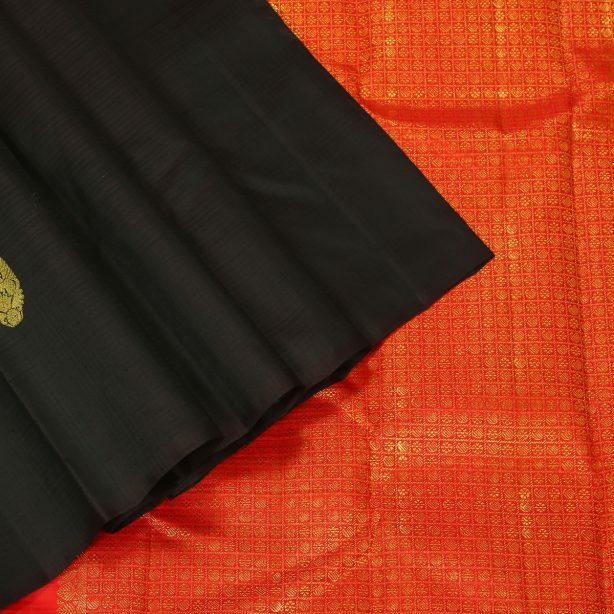 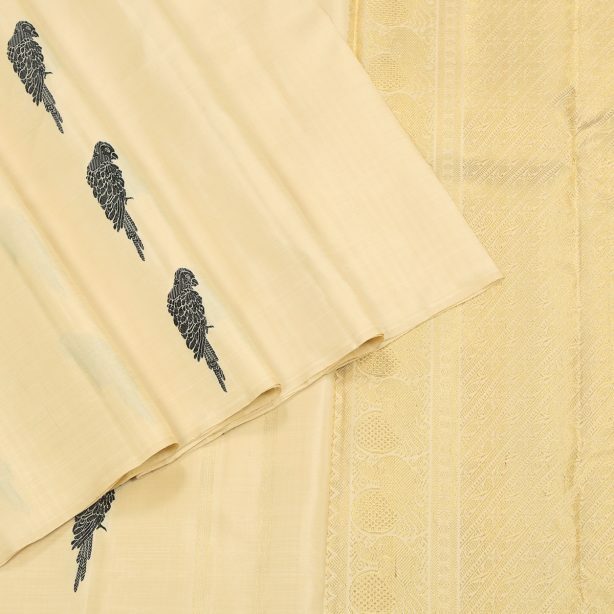 View cart “Hayagrivas Kanjivaram Silk Saree AI2015B2” has been added to your cart. 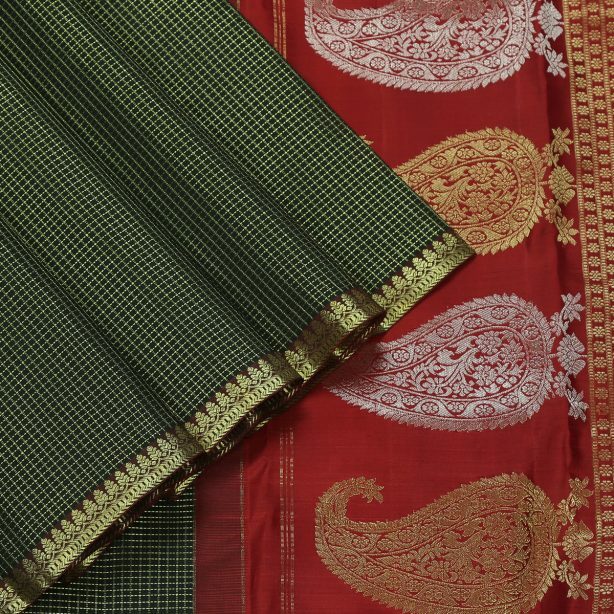 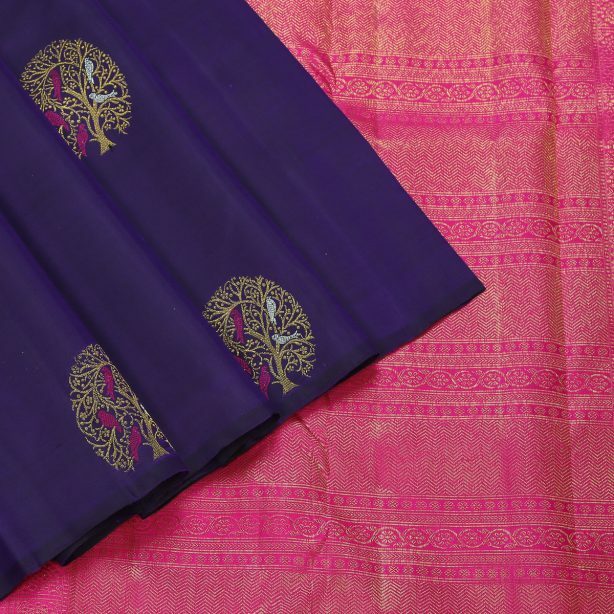 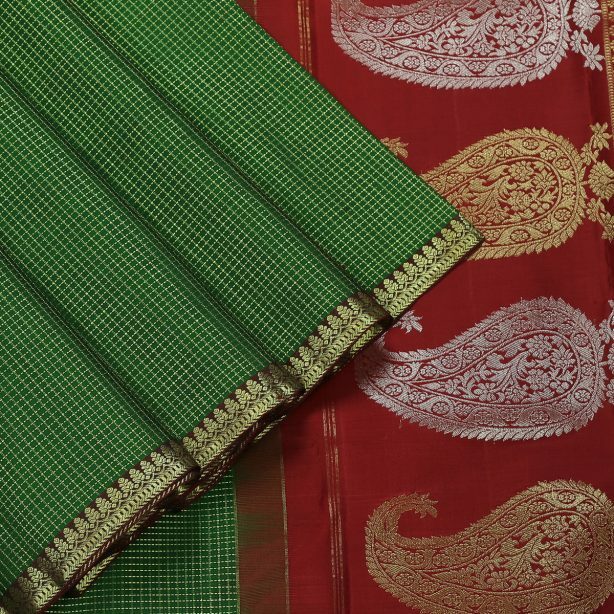 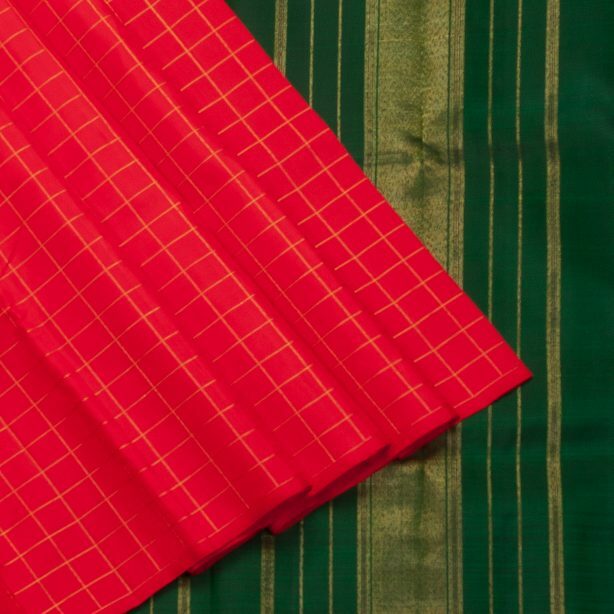 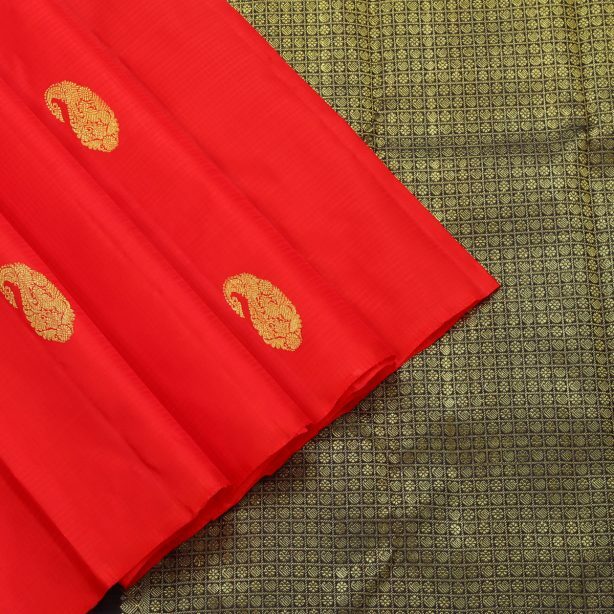 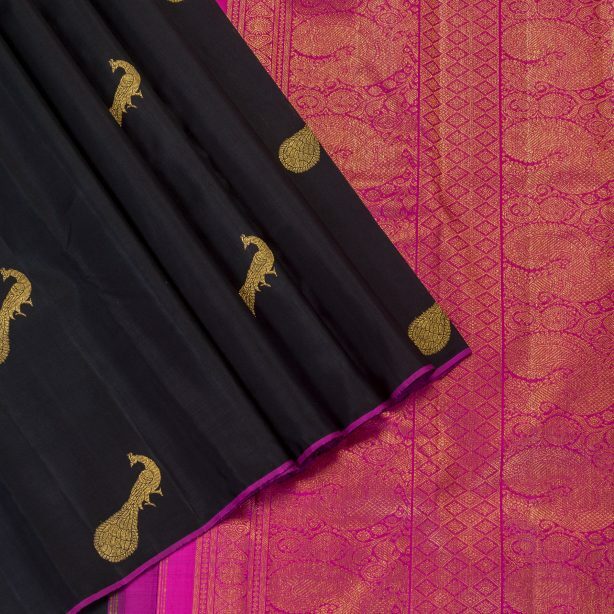 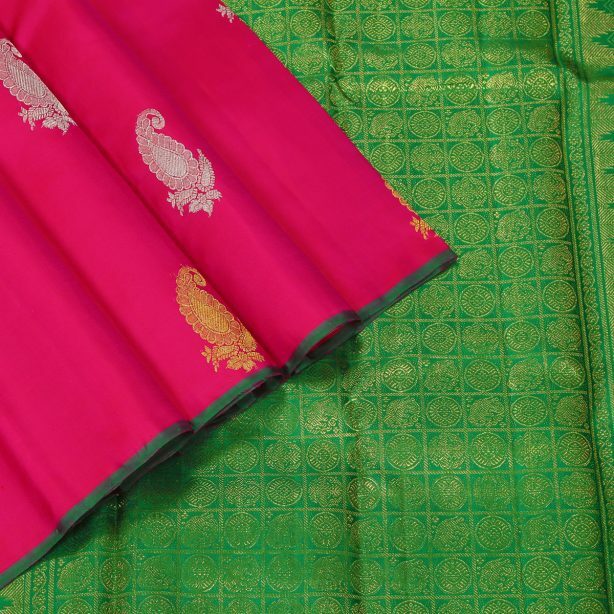 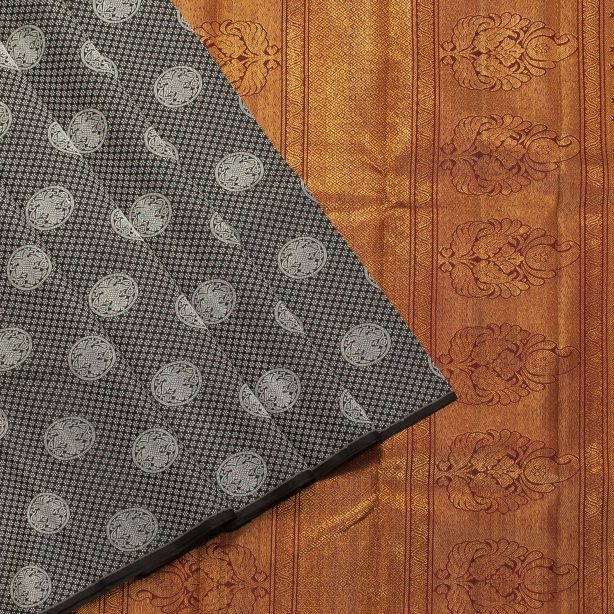 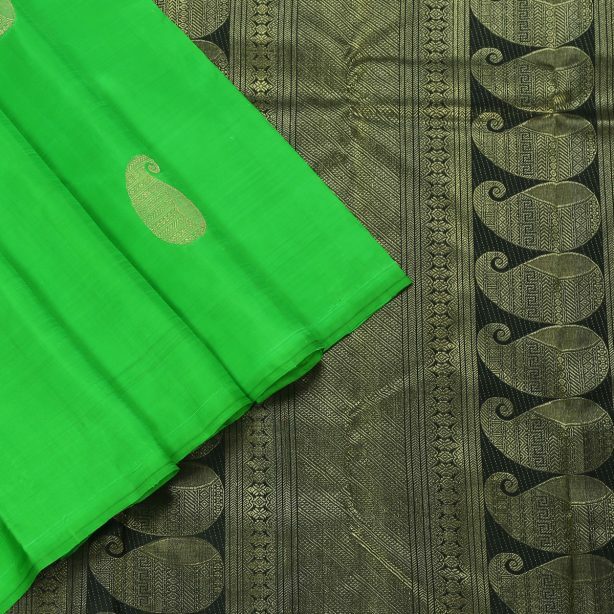 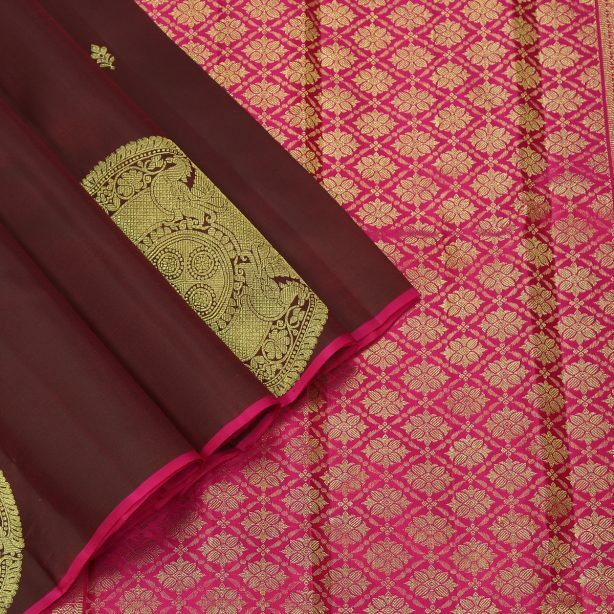 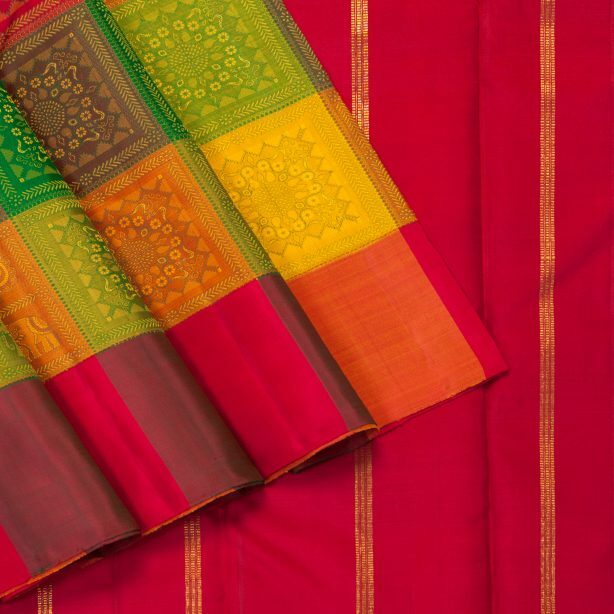 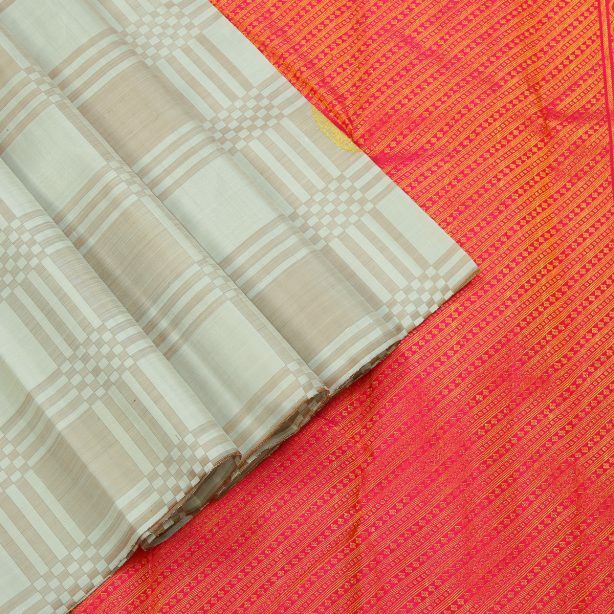 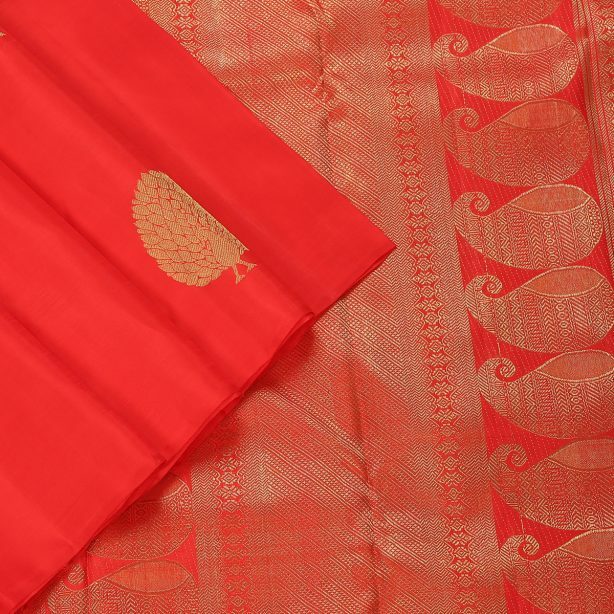 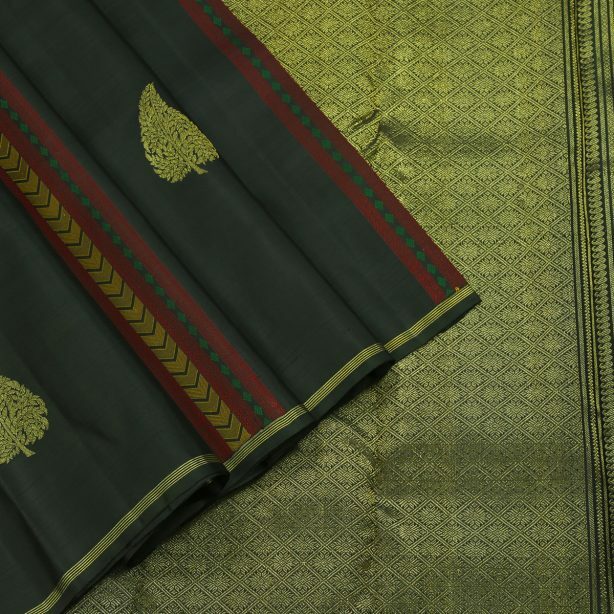 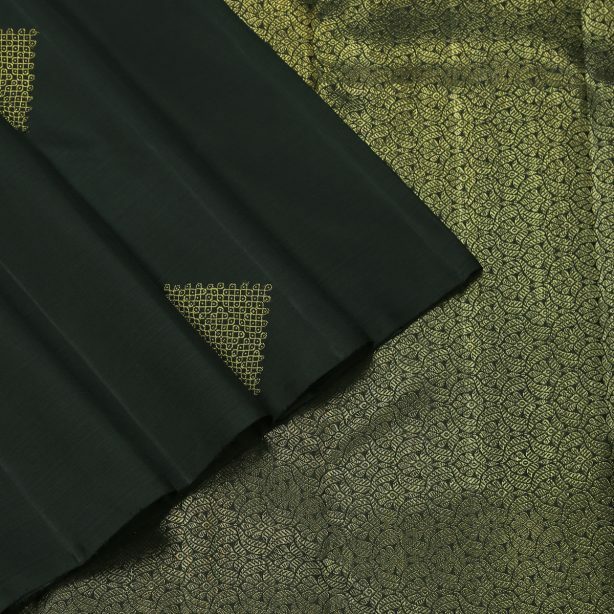 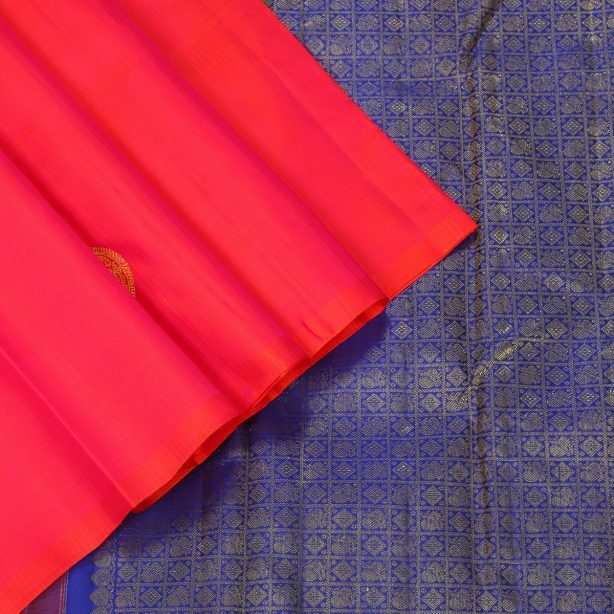 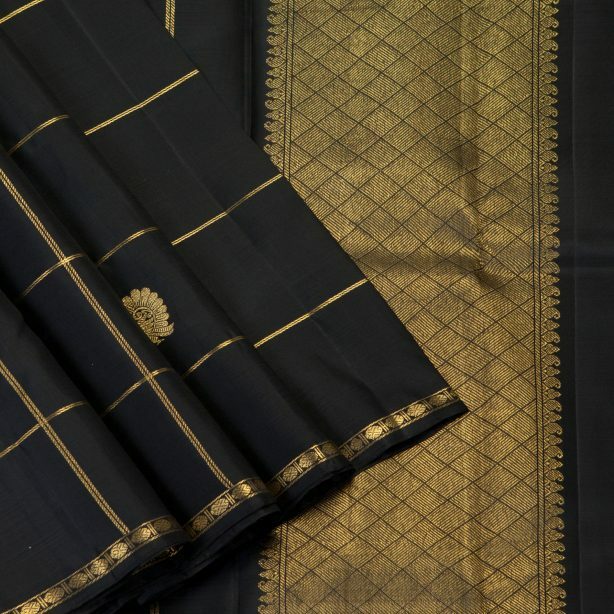 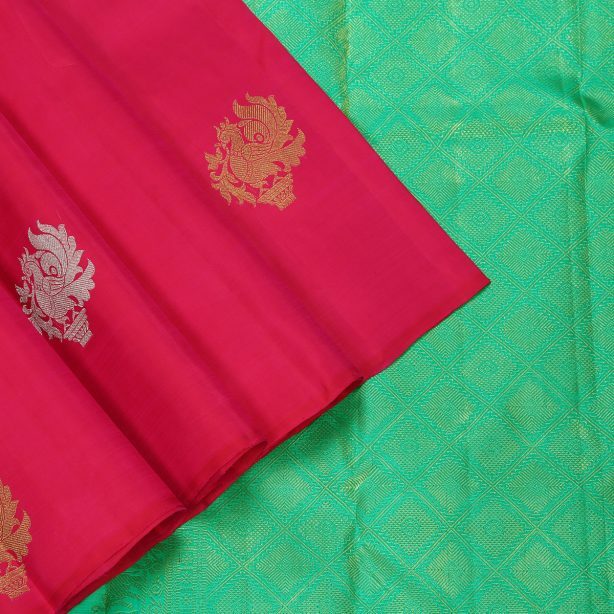 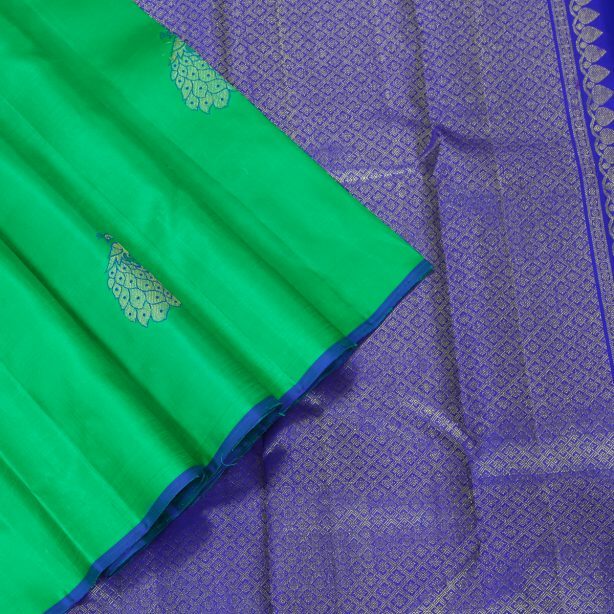 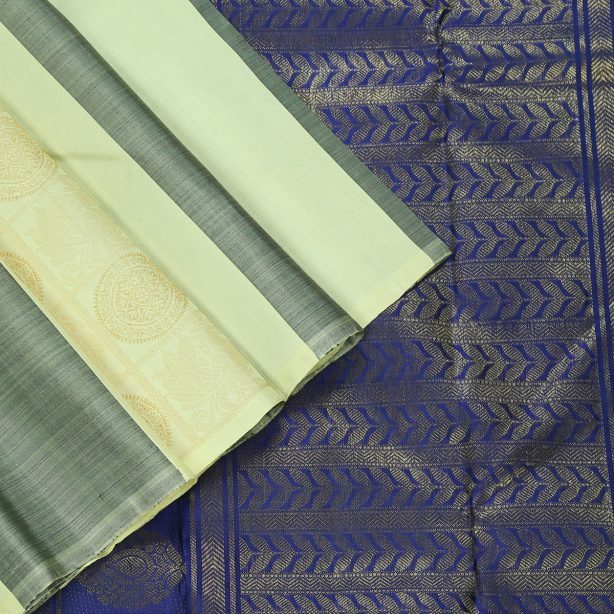 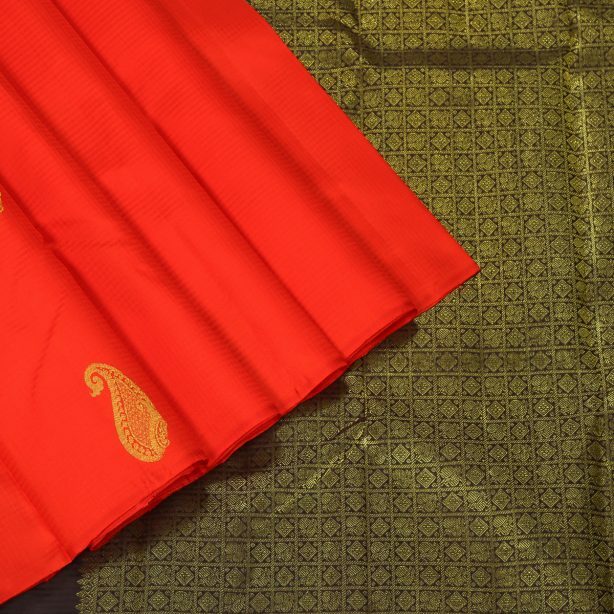 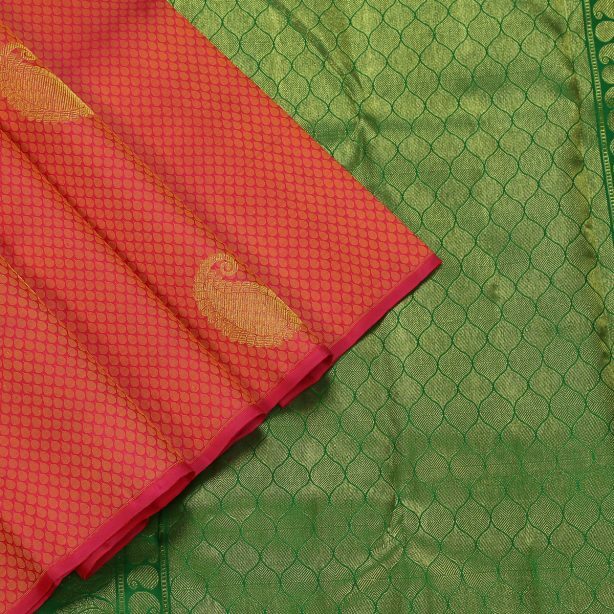 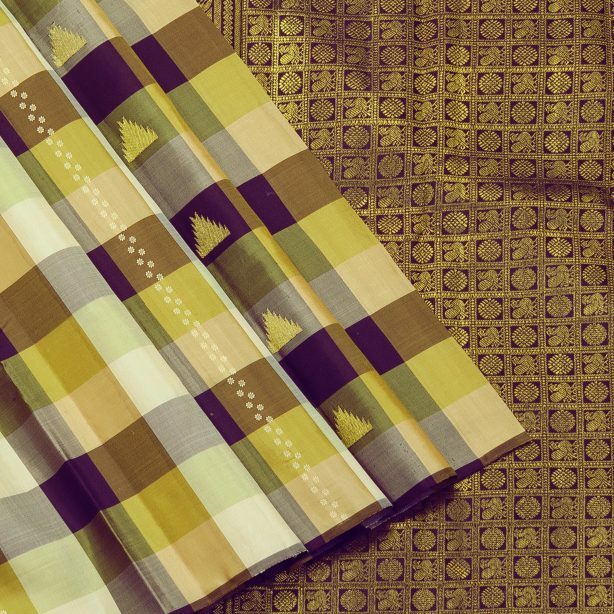 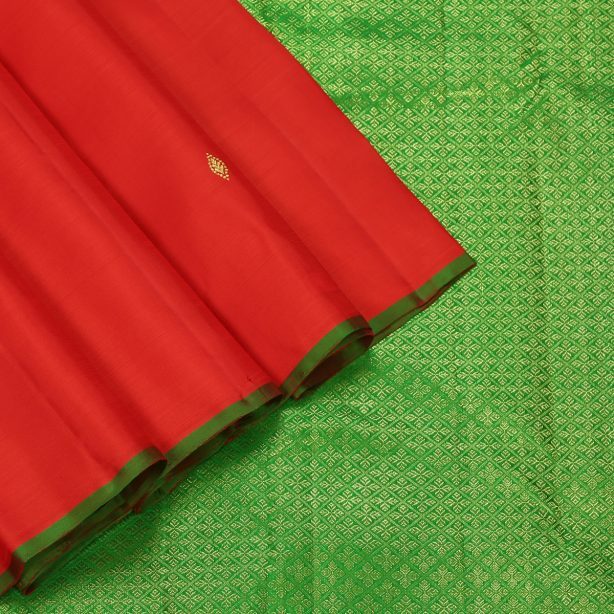 A borderless Silk Saree is a perfect blend of Style and tradition. 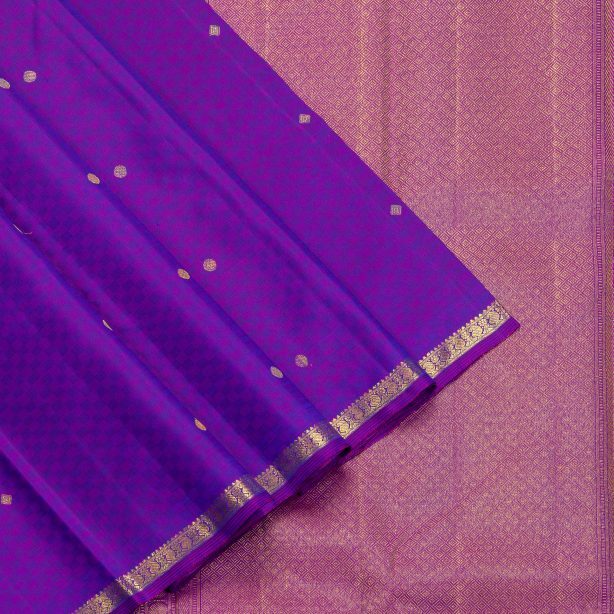 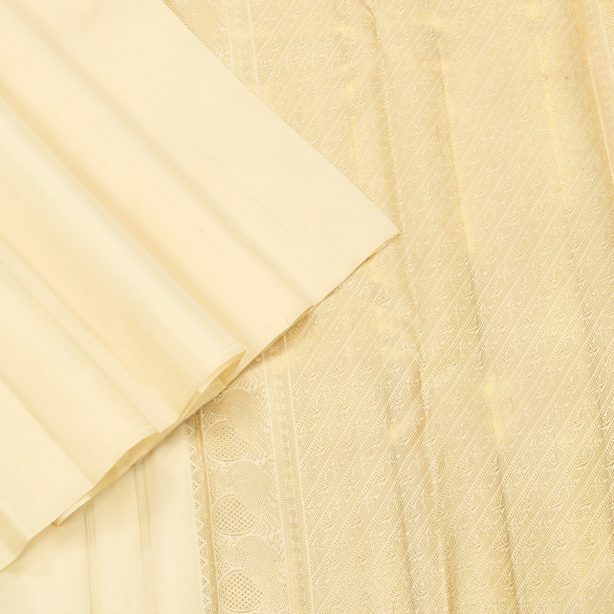 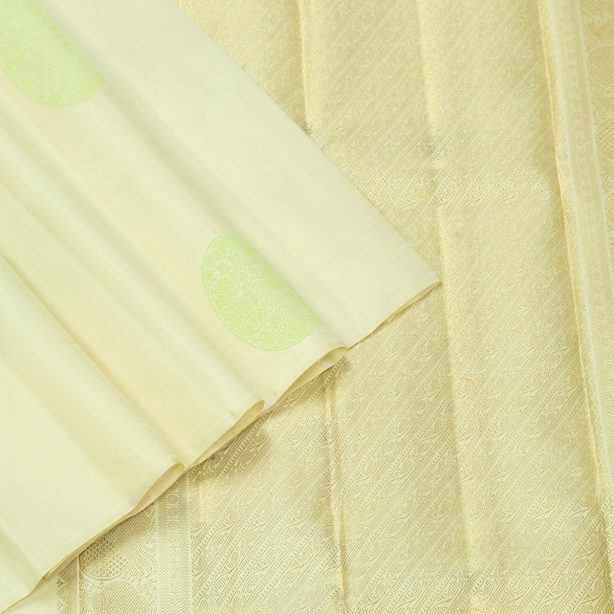 Very trendy and elegant, a Borderless Kanjivaram will make you feel pretty!